Our resort, Hillcrest Lake Villas is located on the edge of Abita Springs, Louisiana. It consists of nineteen condo units nestled in a grove of sprawling live oaks. Situated on Lake Hillcrest, great for bird watching. In migration path of many ducks and geese, also home to a few alligators, beavers and a number of pesky nutria. It is owned and operated by the Property Owners' Association with an elected Board operating on their behalf. Our resort is situated near historic downtown Abita Springs, an area canopied by ancient oaks and colored by Acadian shotgun houses. Through its center tracks the Tammany Trace, a paved bike trail that has been lain over the old railway there. At the trail head, by the Pavilion, special events with live music are a regular occurrence. This includes Sunday afternoon jam sessions there on the porch of the Abita Museum. Our resort is centrally located between Baton Rouge, New Orleans, and the Gulf Coast. 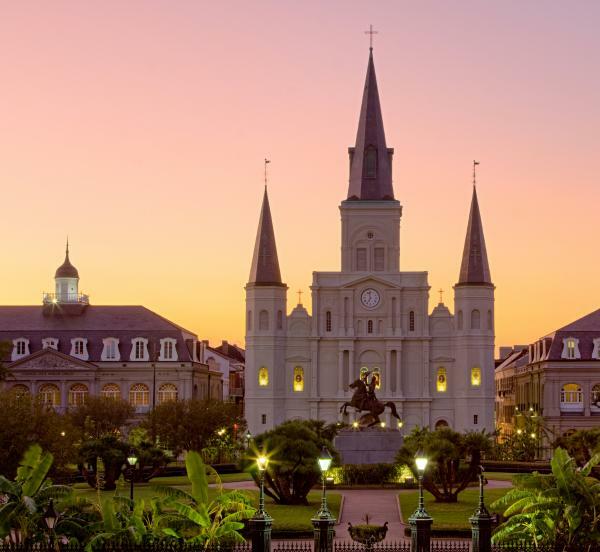 New Orleans is 45 miles (approximately one hour), the capitol of Baton Rouge is 71 miles (approximately an hour and fifteen minutes), and Biloxi, MS is 82 miles (approximately an hour and a half) of a drive. Interested in Joining Our Family? Call Us Today!